Start taking classes at Prime Fit Club and other studios! There are no upcoming “H.I.I.T.” classes on this day. 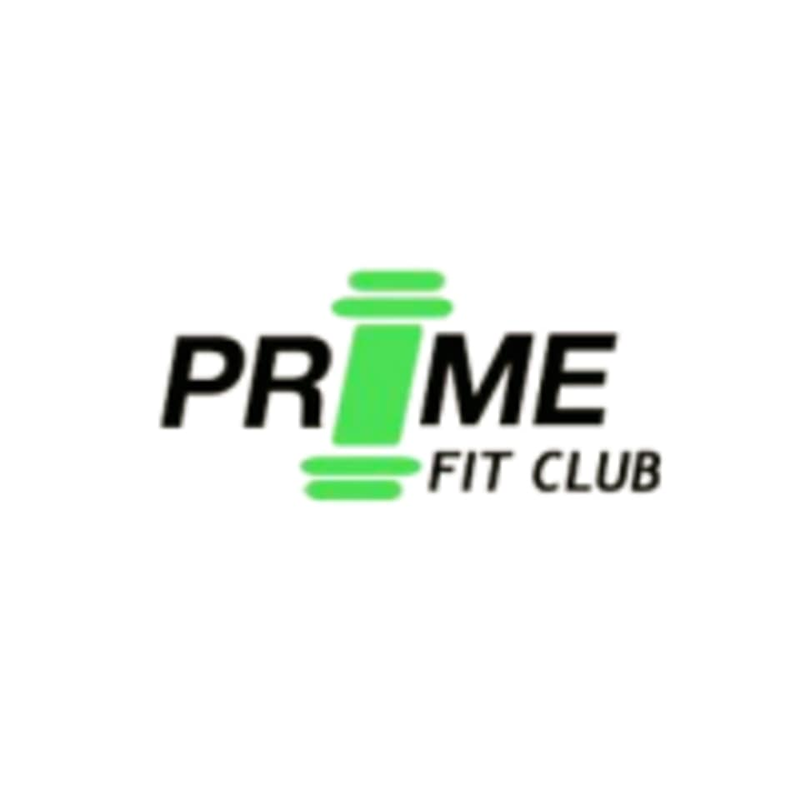 Prime Fit Club can be located at 7780 Wiles Road. It is at the corner of Wiles Road and Woodside; the entrance is in the rear parking lot behind Union Bakery.